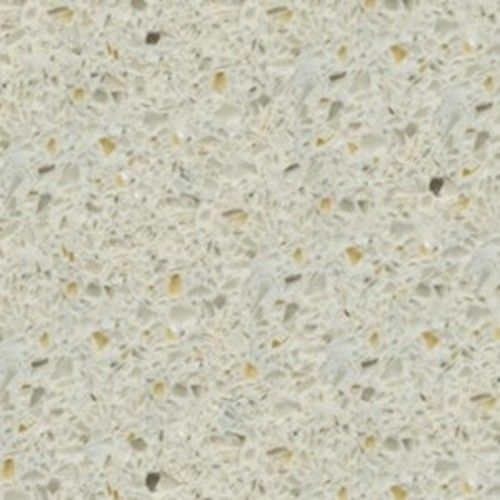 Apollo Slab Tech are solid 20 or 30mm thick solid surface worktops. 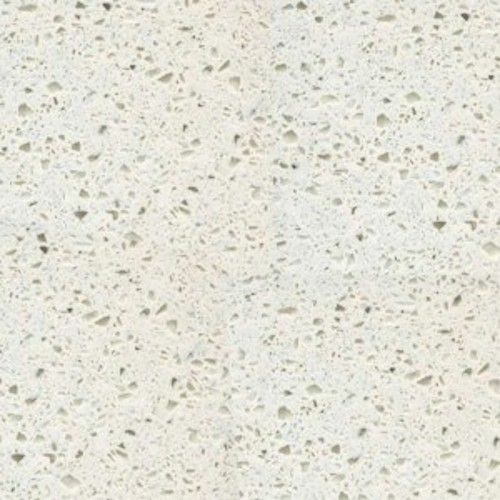 Apollo Slab Tech solid surface worktops offer the warm and seamless look of standard solid surface worktops with certain colours also having the added benefit of the appearance of natural stone. Apollo Slab Tech is easy to install and is available in modular blanks, or as bespoke installation. Seamless, inconspicuous joints and a resistance to mould, bacteria and mildew, are amongst its much sought after attributes. Apollo Slab Tech represents a new worktop technology. Boasting affordability, durability and aesthetic appeal, Slab Tech has continued to grow in popularity over recent years. In addition, all Apollo Quartz range of products come with a 10 year Limited Manufacturer's Warranty. Some colours and styles will contain veining, which is where a style contains swirls, lines, or patterns within the material. The manufacturing processes involved in creating these styles ensure that each piece is random to avoid obvious repetition in your worktop. As such, please be advised that when purchasing a variant with veining, the final pieces installed may vary from the images displayed on this website. 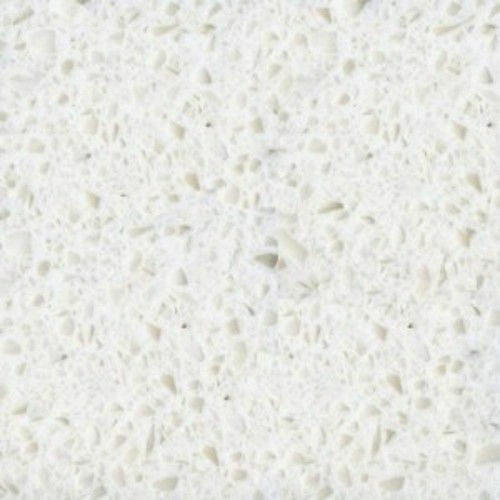 Apollo Slab Tech solid surface worktops are available in modular blanks. These pre-fabricated sections come ready to install in set sizes, and are available for bulk order with quick turnarounds. 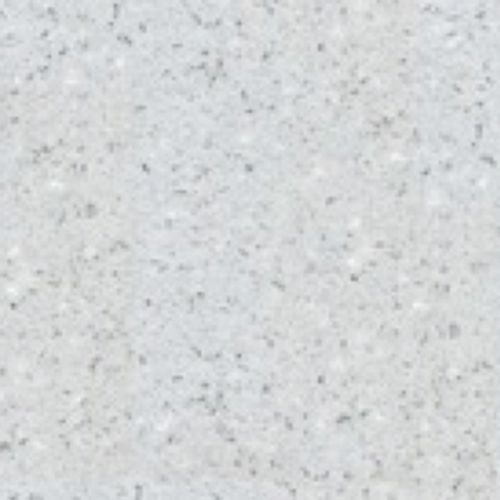 *Apollo Slab Tech Worktops are available in 20mm and 30mm thicknesses. Avignon, Solid Surface and Auxerre cut outs are available in 20mm. 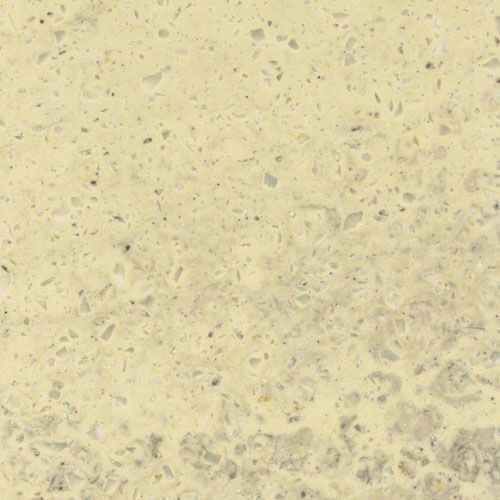 Auxerre is also available in 30mm thicknesses. Avignon, Solid Surface and Auxerre cutouts are available in 20mm. Apollo slab tech solid surface sinks are only available in white. Stainless Steel Sink; Please specify your choice of left hand (L/H) or right (R/H) hand stainless steel sinks from our drop down menu when making your purchase. Other sinks are available. Apollo Slab Tech Breakfast bars are available in both 20mm and 30mm thicknesses. Apollo Slab tech can be made in blanks to adjust on site without compromising any of the above – oversize on the joints then trim to suit. 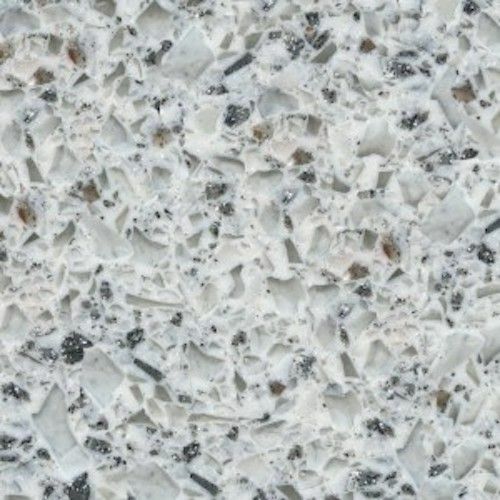 Due to it’s acrylic based composition, Apollo Slab Tech will expand and contract by approximately 1mm per metre – the worksurfaces should not be tightly installed to allow for this movement. A fine layer of dust is inevitable for up to 24 hours after installation. We have fully qualified and vastly experienced installation teams throughout the UK to provide you with an excellent fitting service, if required. 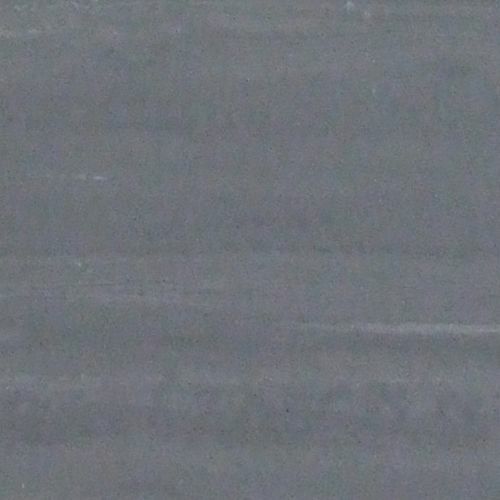 Apollo Slab Tech dark, heavily pigmented colours will show scratches, dust and ordinary wear and tear more readily than lighter, textured colours. Free installation training is available, please contact our office for further details.